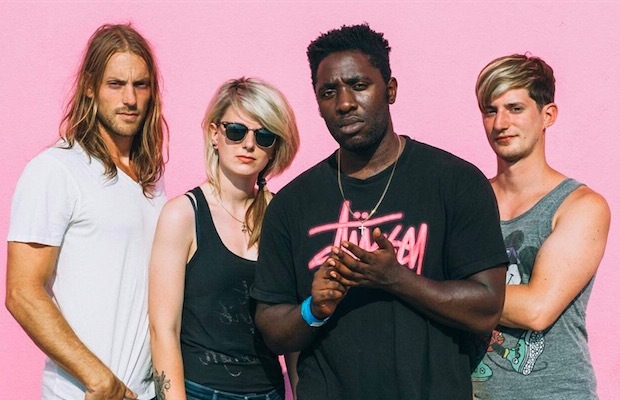 Bloc Party in the middle of recording comeback album? Now, over three months later, they have launched a newsletter campaign, which is headed with the message, “Sign up here to be the first to find out what’s next.” You can do so over at the band's official website. Additionally, it’s being reported that pictures of Bloc Party in the studio can be found somewhere on the website, one of which you can see below.